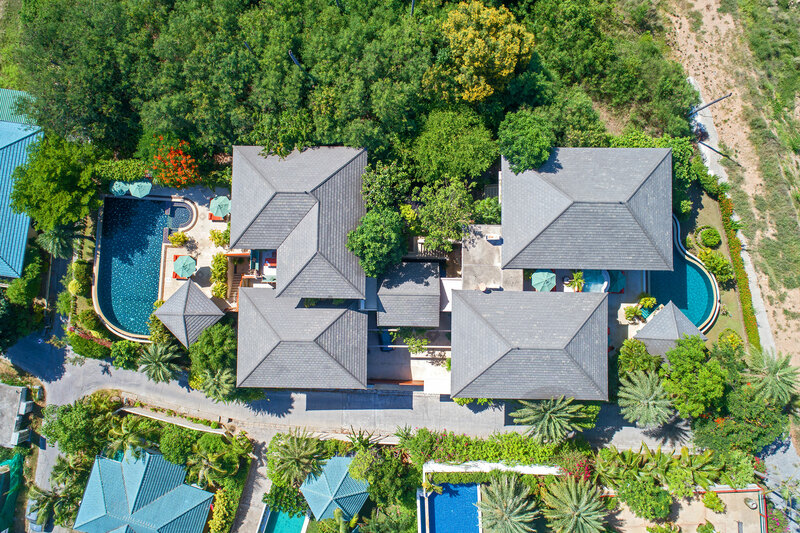 Villa uno has an overwhelming feel of wide open spaces and a rare sunrise and sunset full sea views from nearly every room in the villa situated on tropical Koh Samui Island. For sale with villauno.com. See more pictures and details about this property. 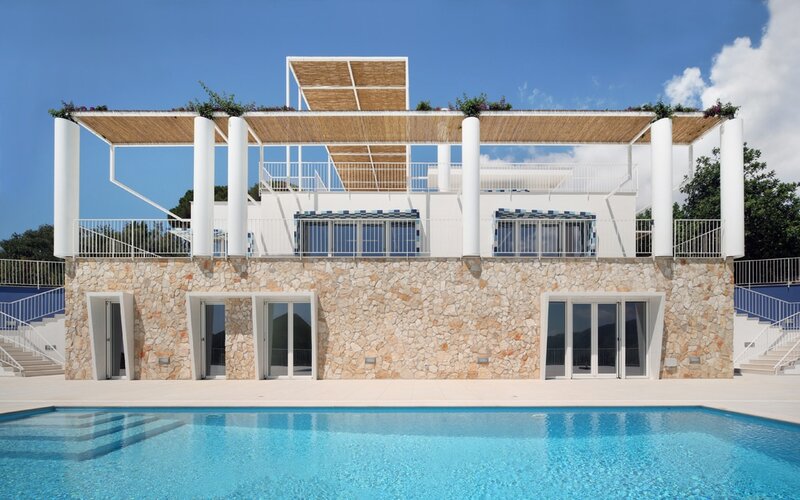 Villa Capri, on the Thyrennian coast, has fantastic sea views from a poperty in the middle of an old olive grove. Minutes to the beaches, tranquil pastoral environment, large pool with pool-bungalow, 6 bedrooms, 5 bathrooms and large sun terraces. For sale with Hans Jaeger. See more pictures and details about this property. 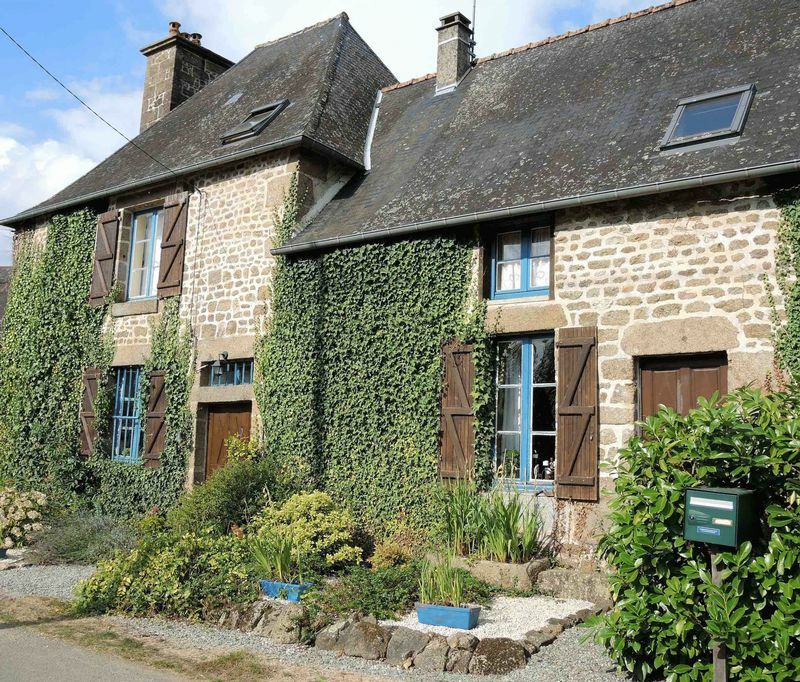 Very handsome 4 bed / 4 bath maison de maître with large garden. 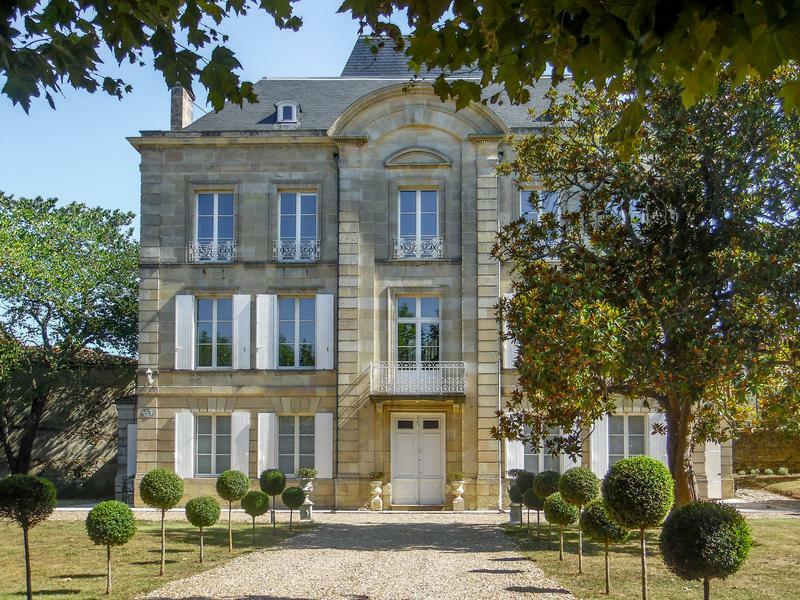 Walking distance to amenities, 6kms from Blaye and only 40 minutes drive from Bordeaux. For sale with Leggets. See more pictures and details about this property. Unobstructed views in every room of this glamorous 7,750 square foot Fifth Avenue duplex. Designed for entertaining. 5 bedrooms, 6.5 baths, floor to ceiling windows and Central Park views. Townhouse living in Tribeca’s Hubert St. 3-story townhouse in a full service condo. Mint condition, 4,500 square feet, 4 bedrooms, high ceilings, and a private landscaped garden. 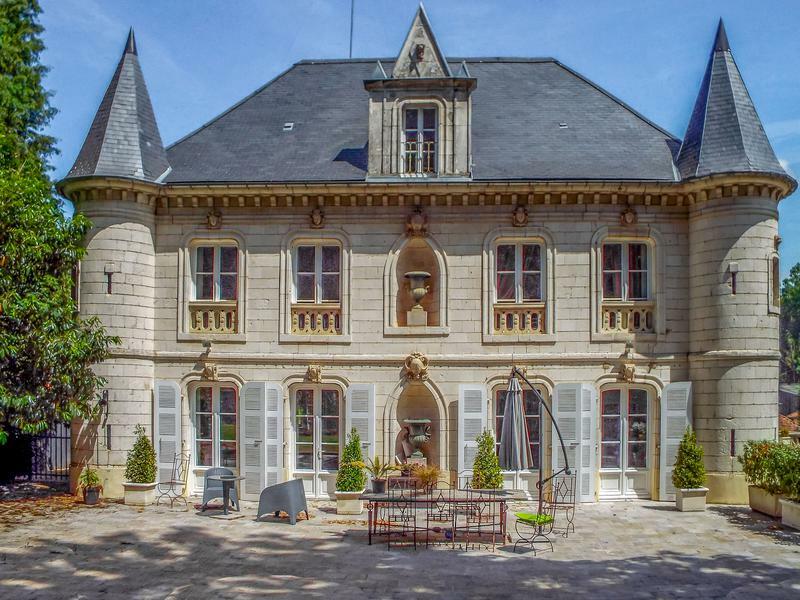 This delightful château was designed by the architect Joseph Bigot and was built in 1860.  It is situated in the Parc Naturel Régional d’Armorique and sits in 10.8Ha of parkland. 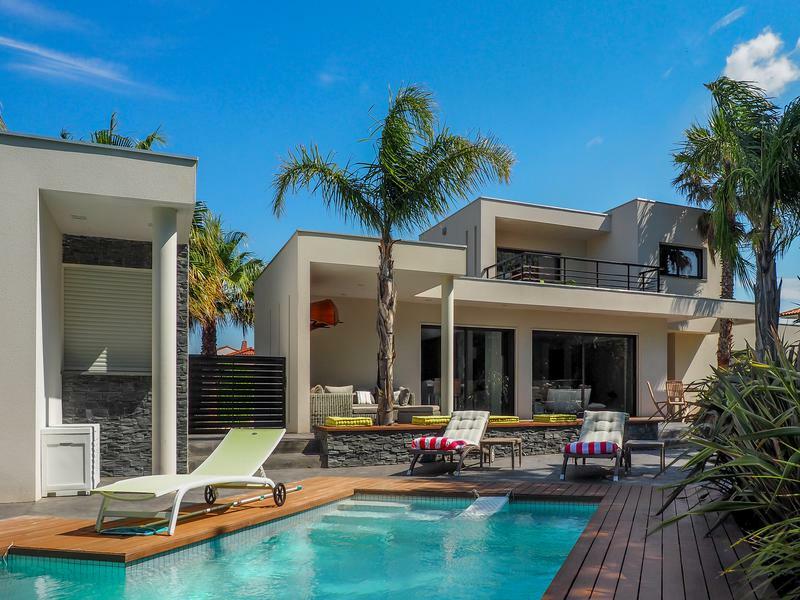 Superb contemporary 3 bed villa with pool situated close to all amenities and less than 10km from the centre of Perpignan with its airport and TGV. A must-see property. 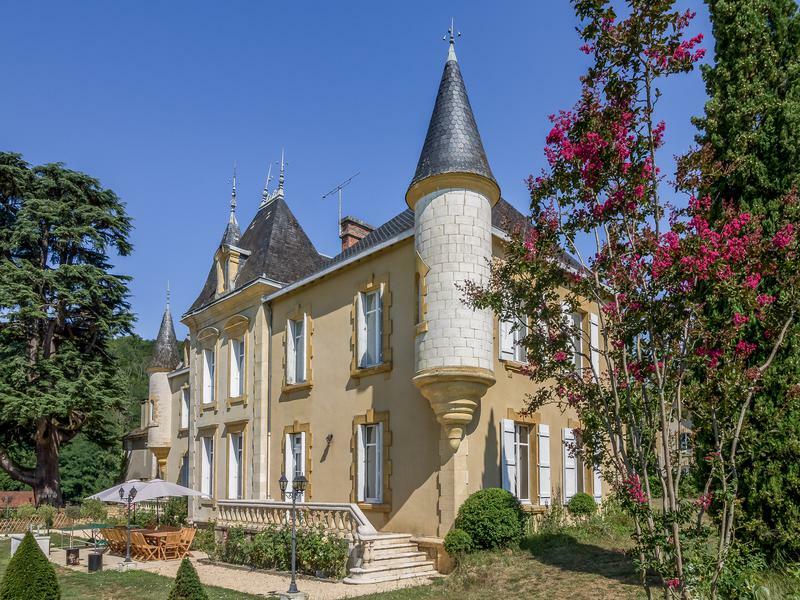 Small château with 5ha, outbuildings around courtyard, lake, formal tree-lined avenue. Heart of Cognac-producing region surrounded by vineyards. For sale with Richard Vessey. See more pictures and details about this property. Rare, historic 1000 year old tower of immense charm, on the ramparts, in the Old Chateau of Bargemon. With three bedrooms, three bathrooms, 120 m2 living, swimming pool, garden and tennis court. For sale with Compagnie Provencale. See more pictures and details about this property. 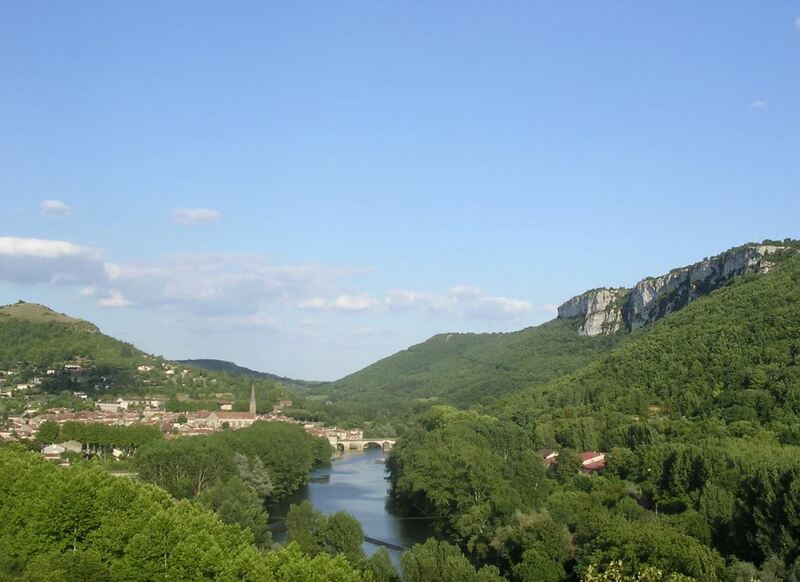 Rare opportunity to acquire land and property consisting of 500 acres, 2 stone houses, a Pigeonnier and 2 hangars overlooking the medieval village of Saint Antonin Noble Val, Tarn et Garonne, South-West France. 60 minutes drive from Toulouse international airport. For sale with DISC Immobilier. See more pictures and details about this property. Park Ave expansive stunning “7”. Renovated with style & elegance. Grand gallery, living room, dining room & office. Chef’s kitchen. Master with marble bath. 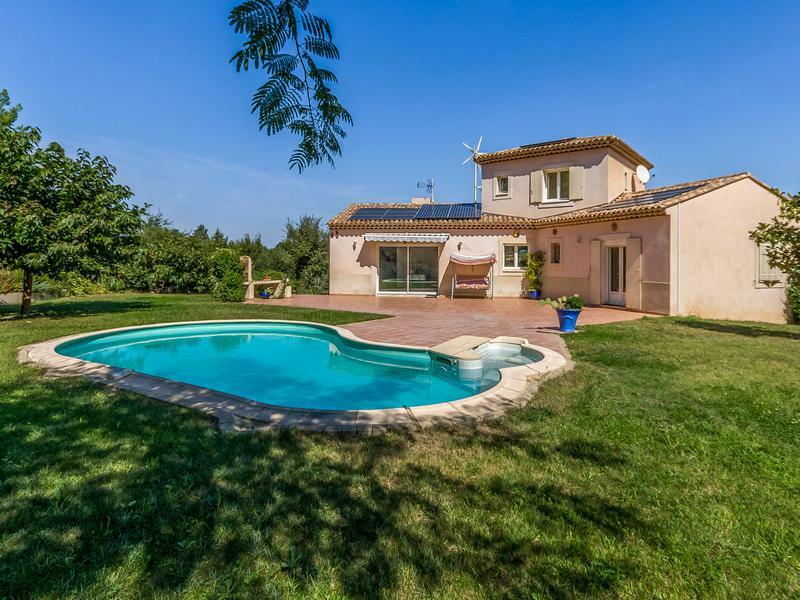 Modern 4 bed / 3 bath villa with pool and low maintenance garden situated in the stunning village of St Estève Janson and only 25kms from Aix en Provence. 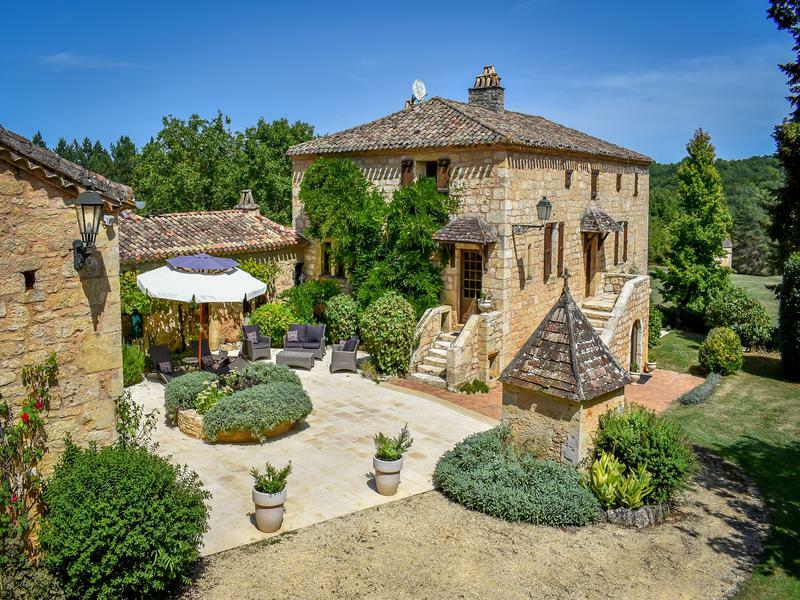 Magnificent former Knight’s Templar domain set in 5Ha. 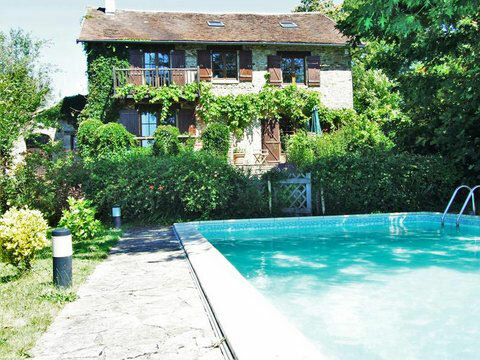 Fully converted, it offers 8 bedrooms / 5 bathrooms including a pool, gîte and views over the Montagne de Lure. Luxurious, south-facing apartment in the sought after and prestigious area of ‘Ile Saint Louis’. 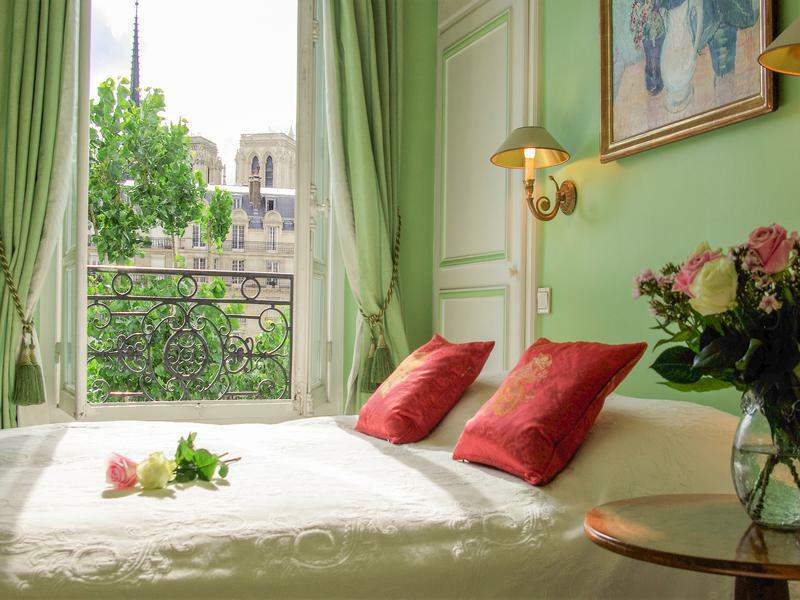 A luminous and spacious apartment in a well maintained Haussmann building. Located on the island of Andö in the St Anna archipelago, some 200 km south of Stockholm, Engelholm Manor is a unique property reached by a bridge overlooking the beautiful archipelago. Its 900 hectares of land and almost 1,000 hectares of water make Engelholm Manor a particularly special place. For sale with Karl Danielsson. See more pictures and details about this property. Located 2 hours 30 minutes from Paris, 1 hour 30 minutes from Lille, 20 minutes from Le Touquet, Hardelot and the Côte d’Opale and 8 minutes from Montreuil sur Mer. 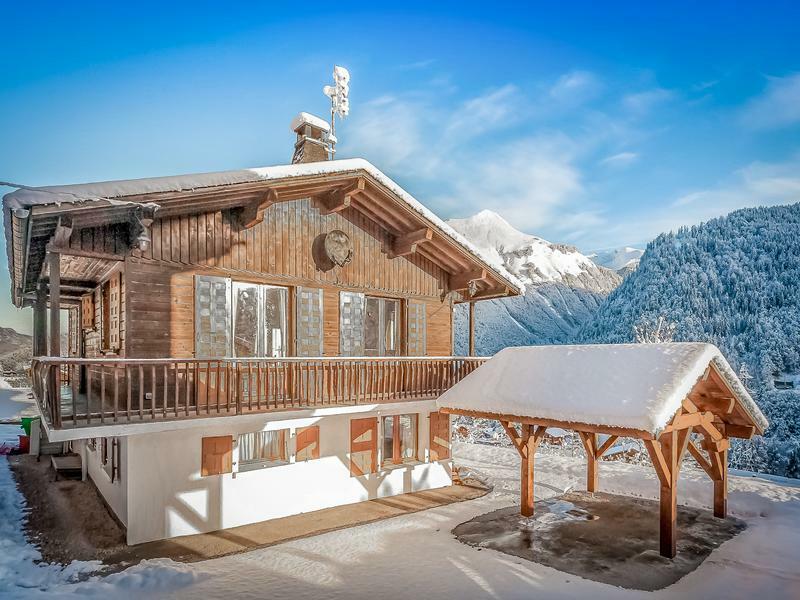 Large renovated savoyard chalet, in a sunny location and with superb mountain views. Close to Morzine and Les Gets ski resorts which are part of the Portes du Soleil ski domain. 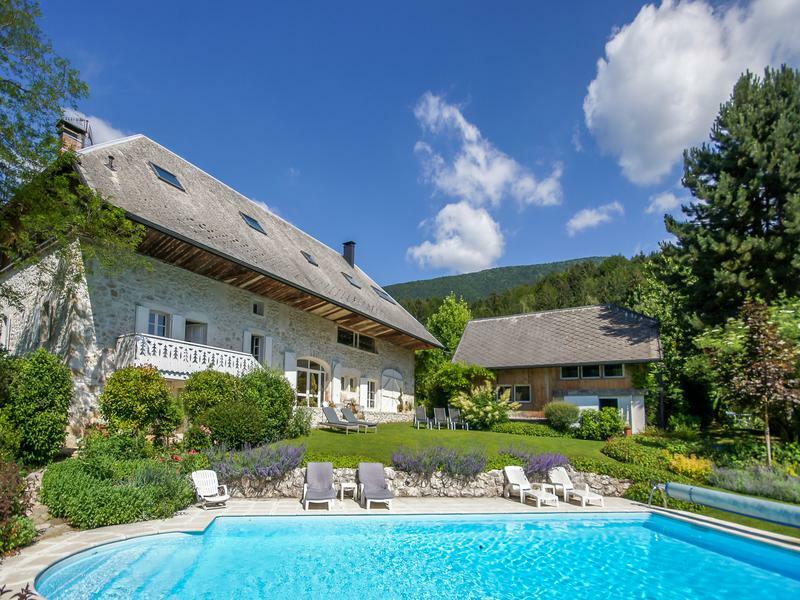 Immaculately restored 17th C, 10 bed / 5 bath chartreuse estate with 3 further guest cottages. All magnificently presented. 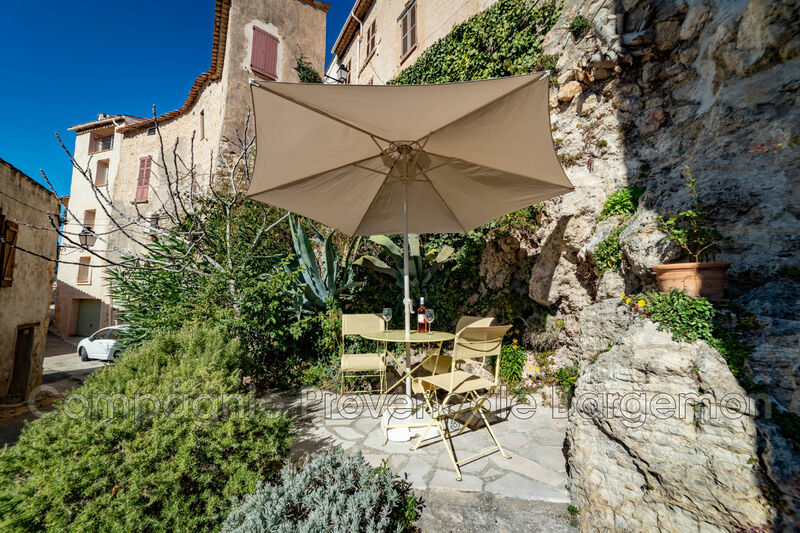 High-quality, modern house situated in the provençal village of Séguret (one of the most beautiful French villages). 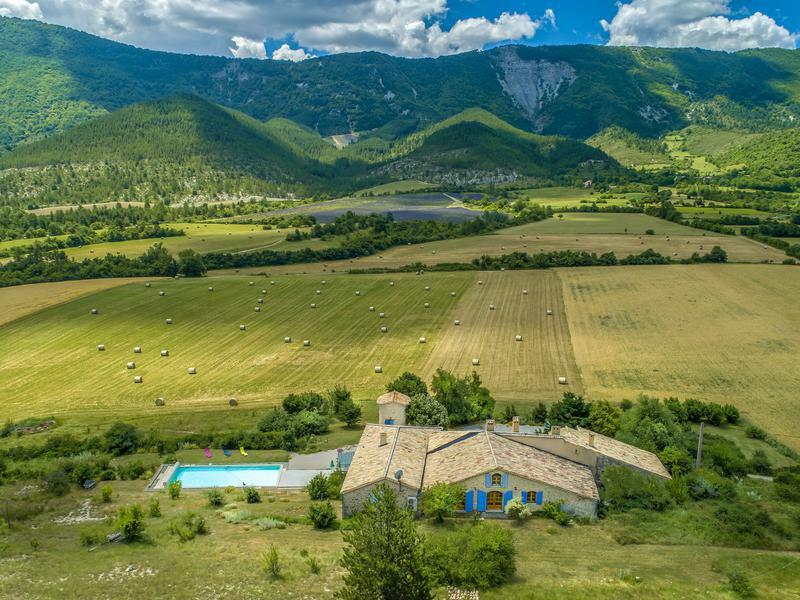 Offering spectacular views over the Rhone Valley and a pool. Grand full floor 10 room co-op on Park Ave. Licing room, dining room & library all face Park Avenue. Soaring ceilings & magnificently scaled rooms. Exquisite Gîte complex (with a Chateau!) located in the heart of the highly sought-after Charente/Dordogne region, equipped with a highly profitable business. Exceptional 13 room grand scale Park Ave prewar co-op. 10′ coffered ceilings, parquet floors, wood burning fireplace, moldings, and a library. 4 bedrooms, 5.5 baths. Co-exclusive. Excellent quality and tasteful renovation of this superb stone building offering 170 m² of living space. 4 bedrooms (3 ensuite), pool, outbuildings and fabulous views. For sale with Pauline Handover. Email for more pictures and details about this property. Beautiful estate in a landscaped setting including the castle with 8 spacious bedrooms, a guest house with four bedrooms, a barn, a swimming pool, several terraces and a beautiful garden. This charming property is perfectly located near the famous bastides and tourist sites. 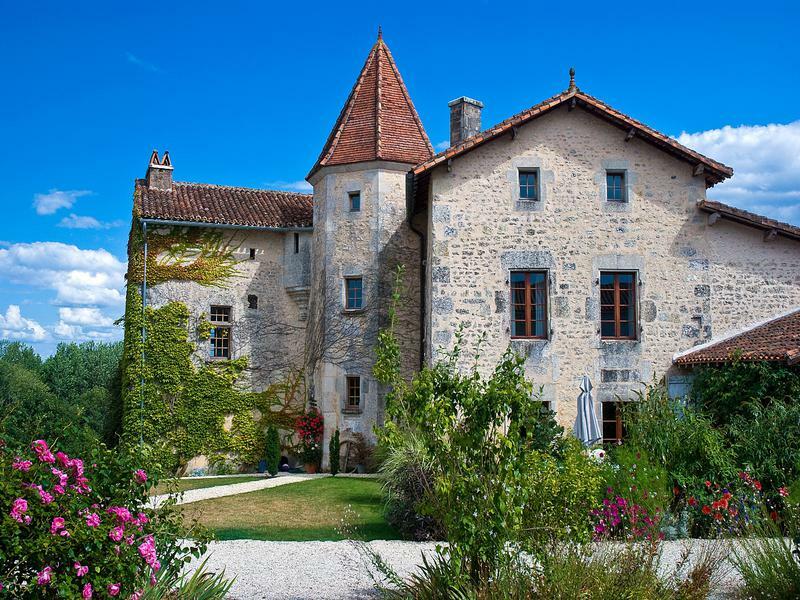 Beautiful 15th century stone-built house with good-size garden set in a regional natural park. Three bedrooms, two bathrooms, full gas-fired central heating. In good decorative order. For sale with French Properties Direct. See more pictures and details about this property. 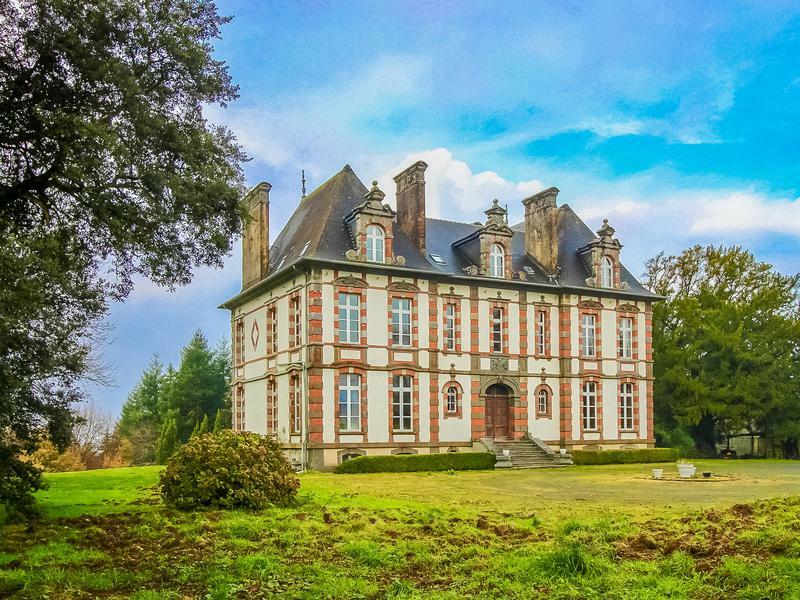 A unique Manoir in the ‘Bocage Normand’ on 10 acres of park and land. The extensive 8-bedroom, 5-bathroom house, built circa 1890, with 3 apartments and cottage, offering a spacious family home and business. For sale with manoirsaintececile.com. See more pictures and details about this property. A successful wellbeing centre with first class accommodation in 2 character barn conversions. The property features a jacuzzi, private treatment rooms and an outdoor heated pool. 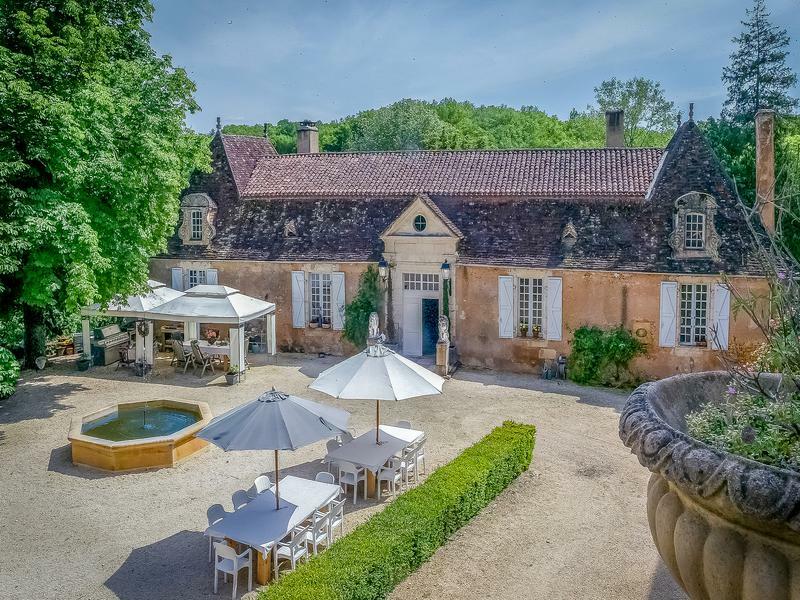 A lovely estate approached via a private lane consisting of a manoîr, guesthouse, cottage, summer house, farmhouse, 3 barns, workshop, pigeonnier, tennis court and pool. 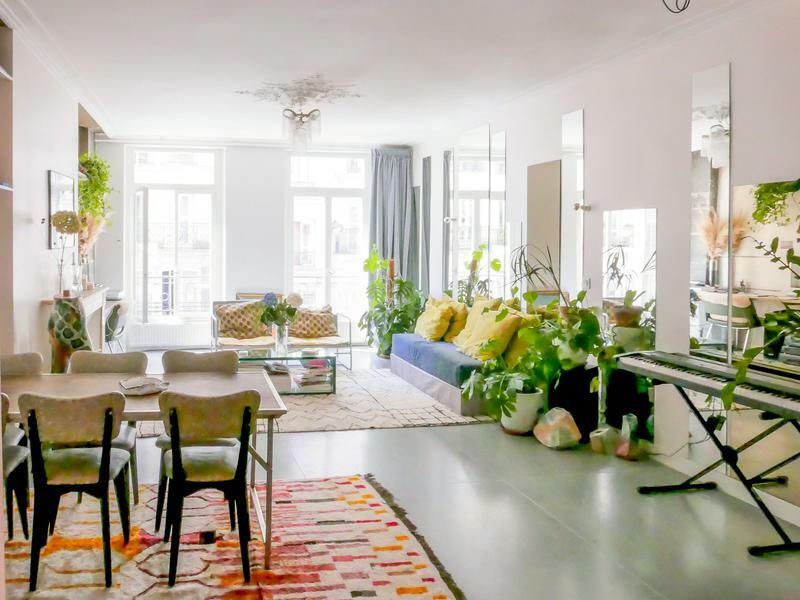 A few steps from the Porte-St-Denis lies this fully renovated 1 bed loft apartment which benefits from high ceilings and spacious living room and a lively neighbourhood location. Unparalleled 12 room triplex on Park Ave. Elegant space with picturesque views, architectural details, 5-7 bedrooms, and a private junior sqaush court-gymnasium. Full service co-op.